Congratulations to our three trophy winners in 2016. 85 ladies from 33 clubs arrived at Rowlands Castle for this year’s Division 1 Autumn Meeting. 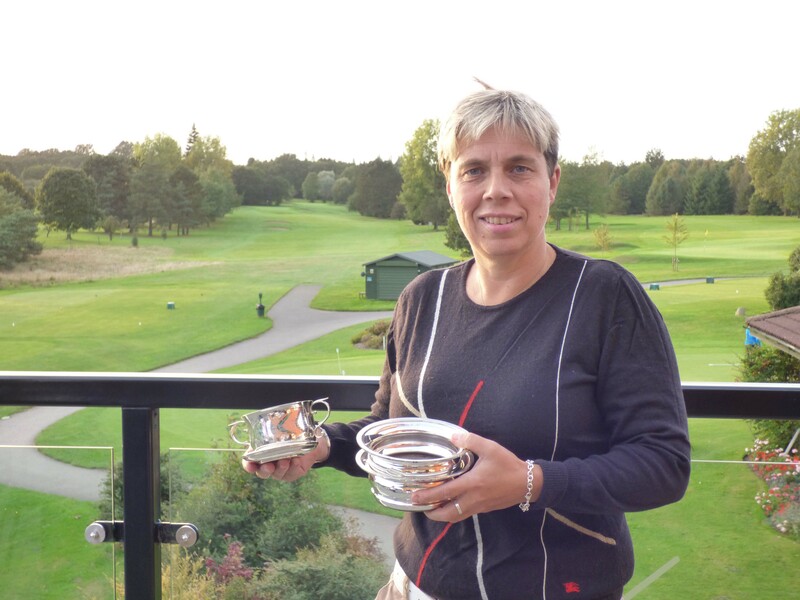 As in previous years there were plenty of nett and gross prizes on offer for three divisions, plus trophies for the meeting’s best scratch and nett scores. 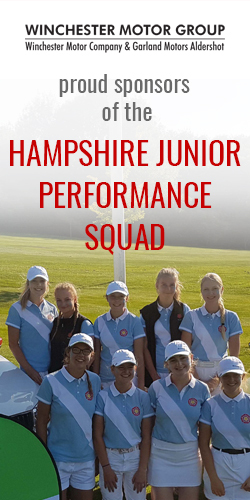 In addition, competitors also play for trophies for the best aggregate nett and scratch scores after adding the scores from the Championship rounds played at Basingstoke Golf Club in May. At the beginning of the field, ladies had to contend with some fairly heavy rain for most of the front nine. Weather conditions improved though and the remainder of the rounds were completed in the sunshine. 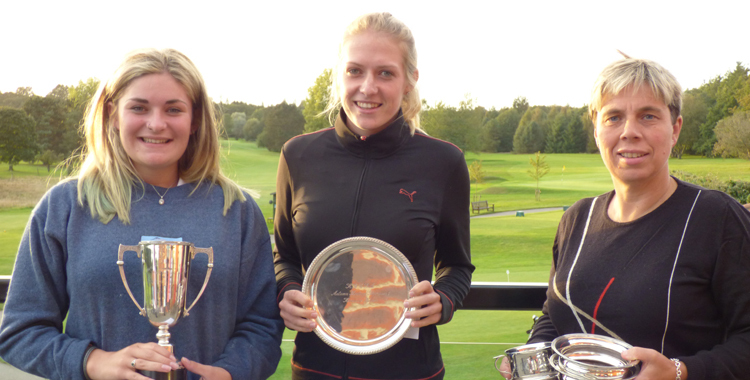 Despite the improving weather conditions and a golf course prepared to an excellent standard by greens staff at Rowlands, the scoring was tough and the CSS rose to 78. 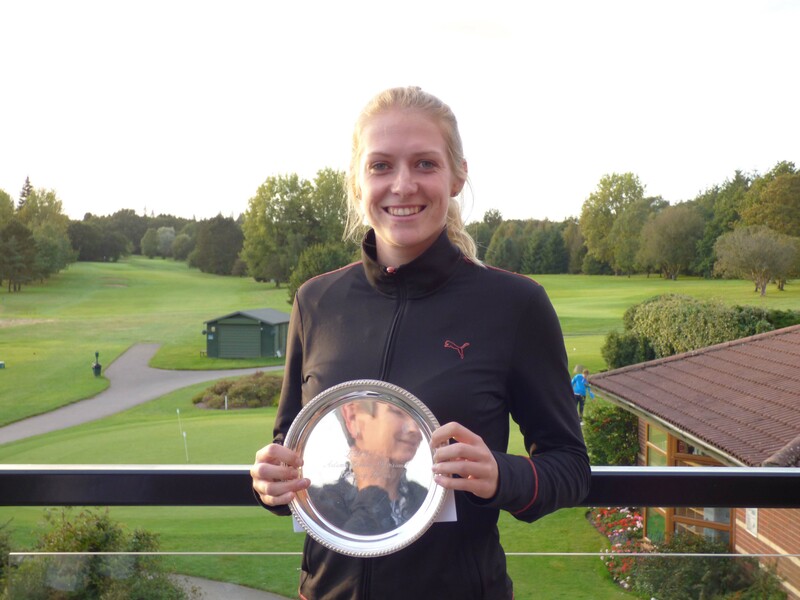 There were however two ladies who managed to achieve new course records, both carding gross 74s they were of course Kerry Smith and Georgie Mundy. After 18 holes there wasn’t a lot between Kerry and Georgie and it turned out that there hadn’t been much between them at Basingstoke either. With both ladies having an aggregate gross score of 152, we had to rely on count back to determine a winner, which this time by a small margin was Kerry. 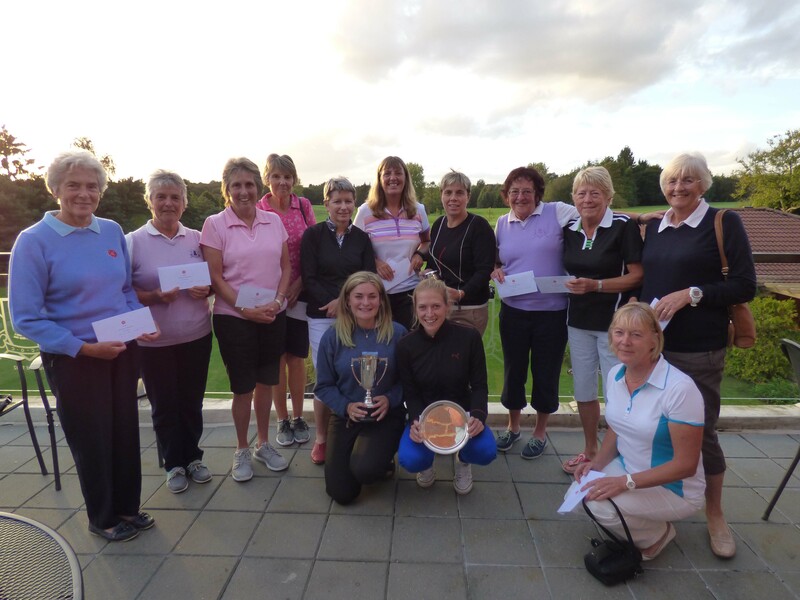 In the aggregate nett competition, Diane Oram from Basingstoke had the leading score in the clubhouse of nett 151 until the final groups came in. 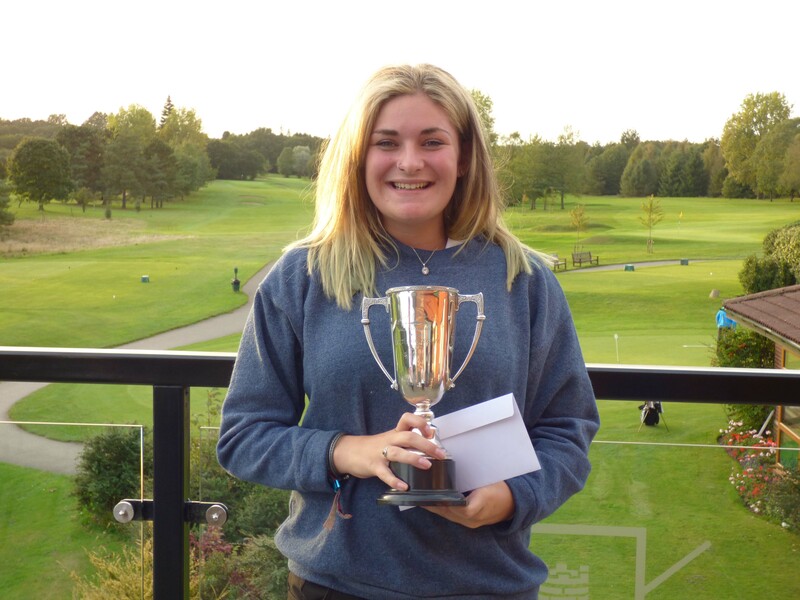 Tammy Andrews in the penultimate group, who had score a nett 70 in the Spring, seemed disappointed with her round at Rowlands but just managed to do enough to get to the winning figure of nett 150. A huge thank you to the entire team at Rowlands Castle who made this year’s Div 1 Autumn meeting such an enjoyable day. We look forward to seeing everyone again next year at Army Golf Club.